This week’s posts are from the first stop on my December trip. It all started with a day in LA. I hadn’t spent much time in Santa Monica so I decided to spend the afternoon there. 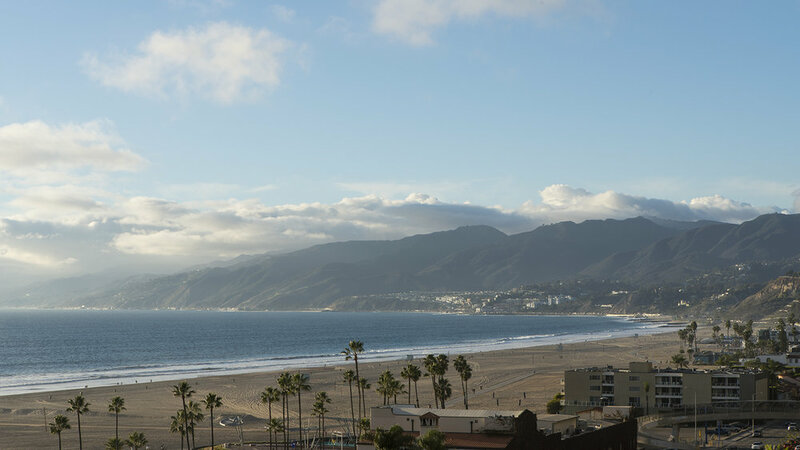 I started in Palisades Park which provided this amazing view of the hills meeting the ocean.